Your cholesterol profile is one of the most important parts of your health. 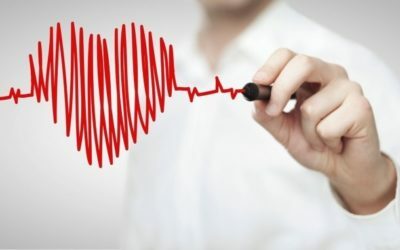 You should know that your circulatory system and health are benefited from having lower LDL cholesterol levels and higher HDL cholesterol levels. It is a great idea to have a total cholesterol – HDL cholesterol of less than 4. If your cholesterol profile doesn’t show this, you could benefit from either raising or lowering your levels depending on what yours is at. You don’t want it too low or too high. You can read more here today on what you can do for creating a healthier cholesterol profile for yourself. Tip #1: Eating a minimum of two ounces of nuts each day. Tip #2: Taking part in endurance exercising about twenty minutes each day. Tip #3: You should do three sets of seven reps for leg extensions, half squats and leg presses. You should rest for no more than two minutes between each of the sets. You need to do this twice a week. Tip #4: You should be taking calcium supplements (1000 mg. each day). Tip #5: You should eat white fish (it should always be fresh). Tip #6: You should drink more cranberry juice. Tip #7: You should make sure you are taking about 20 mg. of polycosanol supplements each day. Tip #8: You should be eating around 2 ½ ounces of dark chocolate each day. Now that you know more about how you can start raising your HDL cholesterol levels you should know how to lower your LDL cholesterol levels as well. Tip #1: You should be eating grapefruit every day. Tip #2: You should be eating about four to six smaller meals each day. 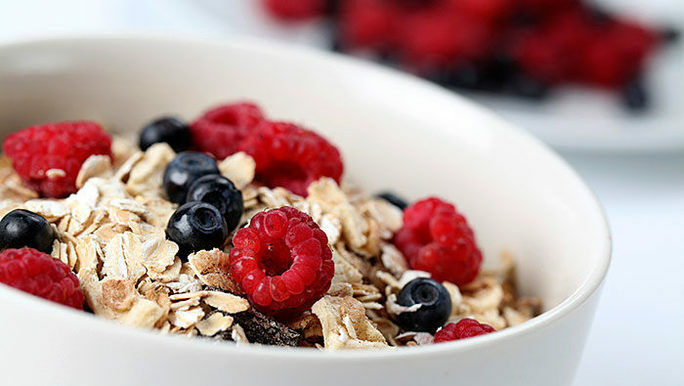 Tip #3: You should be eating foods that are full of oat brans. Tip #4: You should stop eating margarine and start eating something that doesn’t have trans fats. Tip #5: You should start drinking more of the Concord brand grape juice. Tip #6: You should start taking phytostanol or phytosterol supplements. Tip #7: You should start eating more beans, nuts and whole grains. You are now more aware of what you should be doing so you can start lowering your LDL cholesterol levels. Keep these in mind so you can do them when and if you need to. 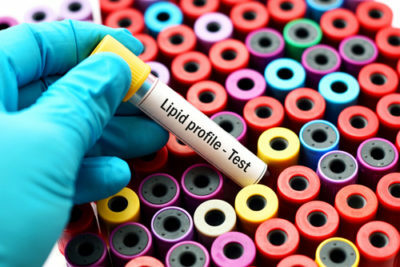 Your cholesterol profile is important to your health. You need to pay attention to both your HDL cholesterol levels and your LDL cholesterol levels. You need to have a healthy balance between the two. Now that you know the tips for keeping them both at healthy levels, you can incorporate the above-mentioned tips into your diet. They are quite simple and easy to incorporate. The tips above are not just healthy for your cholesterol profile; they are great for your overall health as well.